Concord Analytics’ Strategy Consulting practice is passionate about helping businesses of all sizes realize their full potential and overcome the constant challenges presented by today’s rapidly evolving marketplace. Our practice looks forward to providing you world class, actionable recommendations (with an option of implementation) at a fraction of the cost of retaining other global consulting firms who have enormous fixed costs to cover. The Concord Analytics Strategy Consulting practice can work in tandem with the firm’s data analytics practice or independent of it to maximize your return on investment. 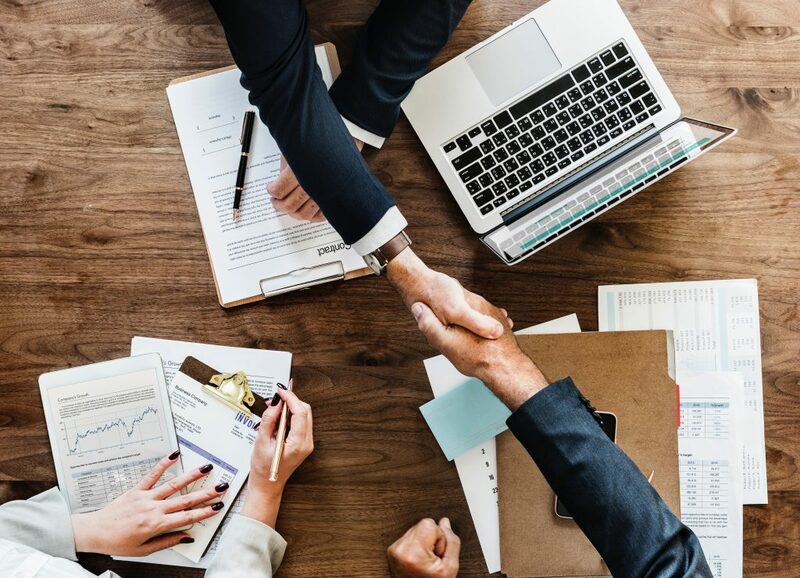 We would be happy to setup a time to connect with you to see how our services can add significant value to your business. We look forward to speaking with you soon and helping your business exceed even your most aggressive goals and expectations.